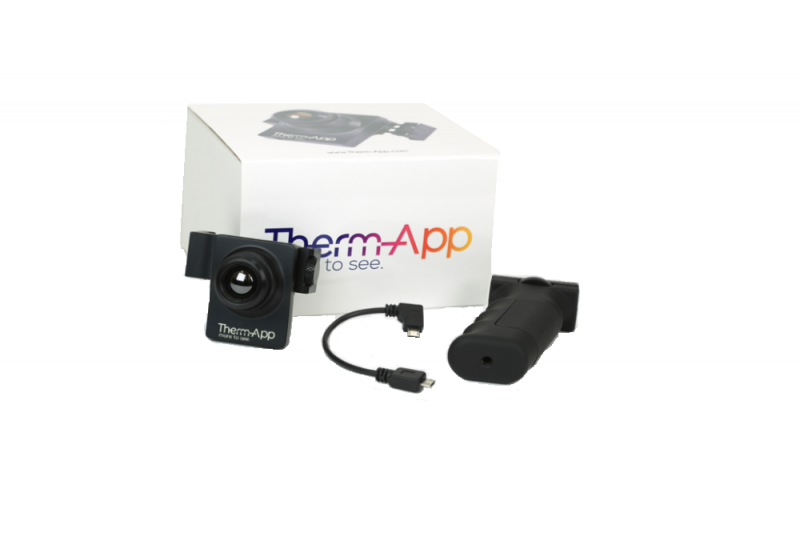 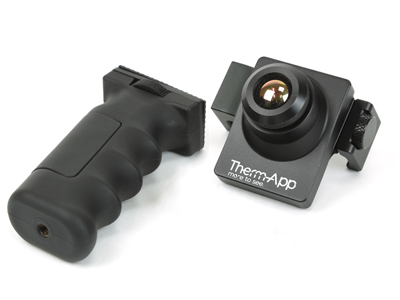 The Them-App® Premium Device offers you high resolution thermal imaging and basic thermography straight from your Android smartphone. 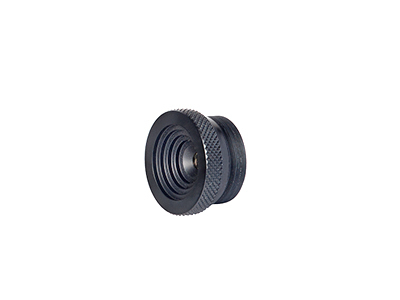 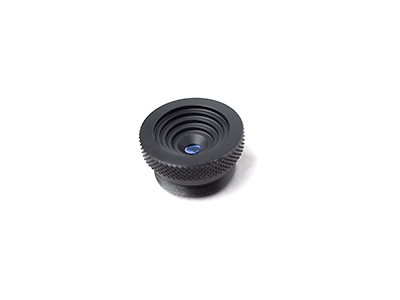 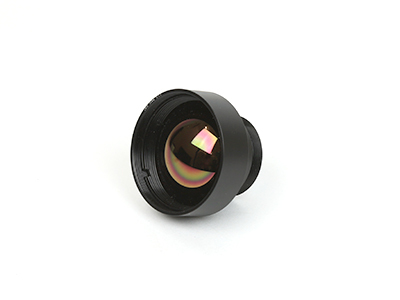 With the 19mm lens, you can detect a human figure in complete darkness at 500m (~1600 ft.). 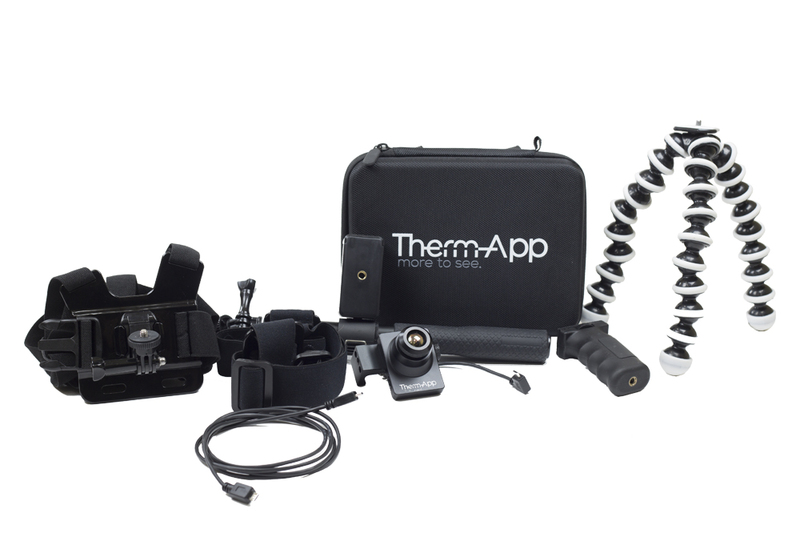 Whether for security or home inspections, this high quality Android Thermal Camera is the professional device for all your thermal imaging needs. 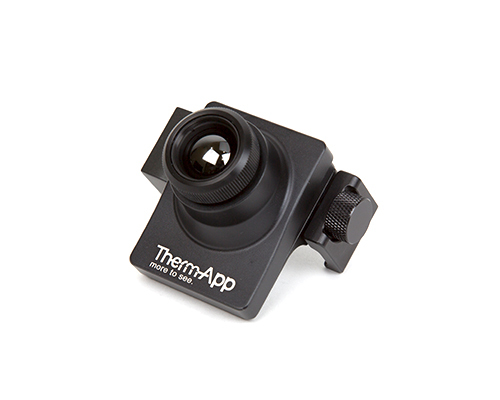 © Copyright 2015 - Opgal Optronic Industries Ltd.